Size: 18", 19", 21", 24"
1.Made of excellent Spunbound non-woven material. 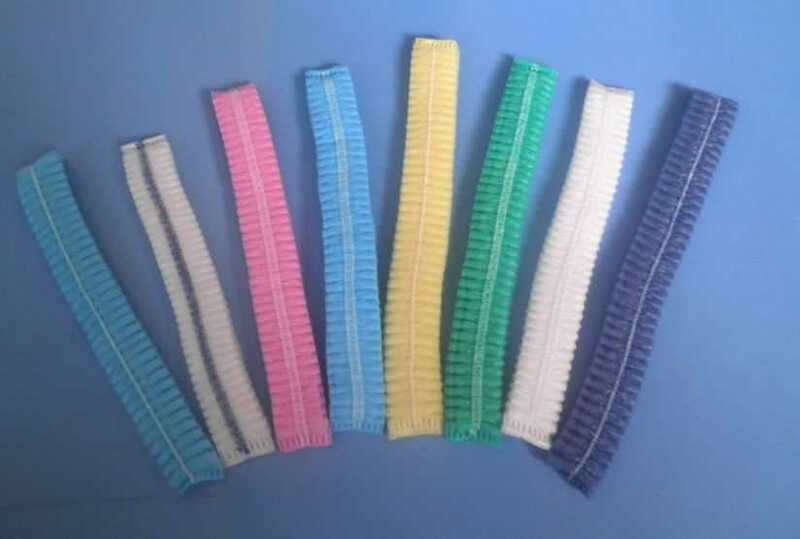 2.Breathable ,light weight, Antistatic, non-absorbent, durability, economical, elegant and good looking. 3.Environmental protection and easy relaxed. 4.Complete hair covering made from soft comfortable,thermally boned light.